Watch out Baby Showers! You’ve got some competition. No, I’m not pregnant! (That ship has sailed.) But I’m still of the age where I have lots of pregnant friends. I have my go-to baby gifts. I have my stock set up congratulations cards and sentiments. All those things seem a big haggard after reading Bliss: A guide to unique gift giving for the expectant mom , by Hava Skovron. Skovron has created a new tradition for expectant mothers which she calls BLISS. The idea is to start in month three, and then celebrate pregnancy with a new gift every month. Each month gets a new theme; kind of like wedding anniversaries. The BLISS gifts can be as humble or expensive as your budget dictates. A paper gift could be a homemade gift card or a spa certificate. A wood gift could be a simple picture frame or a brand new crib. Cool idea, right? The book contains hundreds of ideas for each month. There are also suggestions for how to organize a BLISS giving group, and how to deal with adoption. Here’s the sad part. I read this book today while still grieving over my friends’ loss of their newborn baby. So all of Skovron’s ideas had added meaning for me. A pregnancy after miscarriage or infant loss is/would be very scary. BLISS gifts could be a great way to help a hopeful mom through her fear. Instead of having a baby shower, you could follow BLISS and send comforting gifts for the mother instead. Paper could be a note of encouragement. Lotion could be hand cream. Cotton could be a set of soft pillowcases for a good night’s sleep. All the gifts could offer encouragement and understanding. I really love this idea of BLISS. Thank you Hava Skorvorn for your creativity, and for giving me a complimentary copy of your book so that I could review it. Last year I made a game for my daughter called Put Your Socks and Shoes On. It’s sooo easy to replicate, because all you need is construction paper and a pen. Yesterday we brought the game out again and I’m happy to report that Jenna (3.5) was pretty much able to crush it. When you don’t want kids to sound something out! It’s really tricky. Teachers and parents give kids inordinate amounts of praise for sounding out letters. Thats good! (I’m not saying that’s bad.) But then it gets to the point where you want kids to stop sounding out every letter, and start reading the word for Pete’s sake! That transition can be rather tricky. Stop praising your child for sounding out every letter. 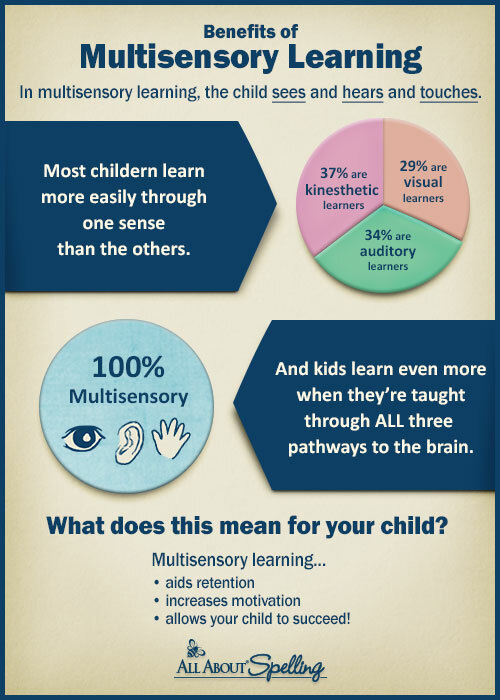 Kids with strong phonemic awareness to begin with, will make this transition faster. So try to incorporate rhyming as much as possible in the rest of your day. You can teach reading, when you aren’t even teaching reading! Then when you come back to a game like this, your little reader will be ready to crush it too. To teach phonemic awareness and phonics, I suggest starting kids out on a really old-school video called “Rusty and Rosy ABC Sounds and Such”. Then move on to “Leap Frog”. Of course, we do lots of other things too, like play outside, play dress up, engage in imaginative play, sing songs, attend a play group etc. But I do believe in actively teaching toddlers letters and sounds. At 21 months my daughter knew almost all of her upper case letters, close to half of her lower case letters, and could put sounds together with letters if you prompted her. At 3 years old my son was reading level 1 Bob Books. Yesterday my three year old found some glitter containers floating around our house. Thank goodness they weren’t opened! She really wanted to use glitter, so we headed outside and turned it into a learning activity to get her ready for preschool this fall. All I did was write out her name in marker on a piece of construction paper, trace it with glue, and hand the glitter over. Jenna made many, many, many versions of this. Sometimes of the papers had her name on them, some said “Dad”. I tried to confuse her, but she was on to my tricks! P.S. This activity would also work with beans. Moving on to All About Spelling Level 1, Step 2!!! Yeah! Jenna (35m) is ready to move on to All About Spelling Level 1, step 2! (The “y” and “qu” are not checked off yet, but I’m giving that a pass.) Honestly, this would be ten times easier if Jenna was almost 4 instead of almost 3, but it is still very much doable. It is really hard as a parent not to compare your kids, but when my son Bruce was this age he was already reading simple consonant-vowel-consonant words. Jenna is just not there yet. She can do other things at two and a half that Bruce couldn’t however, like work on complex puzzles and kick her daddy’s behind at the Memory Game. Jenna has also become a spontaneous rapper and rhymes words all of the time. As a teacher, I know that this means that her phonemic awareness skills are really high for her age. Phonemic awareness is the precursor to learning to read. It includes things like rhyming and being able to say “ball starts with buh”. She is also really strong with all of her upper case, and lower case sounds. All I need to do know is keep doing what I’m doing, and….wait. Ugh! Waiting is the hard part!!! If I was new at this “teaching kids to read thing”, or if Jenna was my first born and I was on a rampant buying spree, I think I would purchase All About Reading right about now. If it is anything like All About Spelling, then I am sure it is awesome. 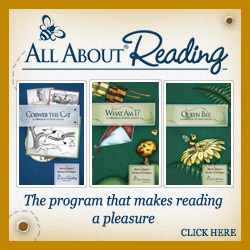 If you want a program that is going to hold your hand the whole way through teaching your kids how to read, AAR would be it. If you want a road-map of free things to try, then check out my Where to Start Page.